Is there a clear path to love? But there is a blueprint to loving and it starts with you... loving yourself. One of the great purposes of life is to grow your soul and become a stronger, more powerful vessel of love. 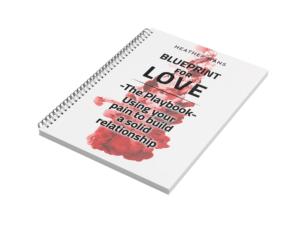 Many people feel as though they are not achieving this mission because they have an unsatisfying love life. They fail to see that growth is achieved through tension. It is precisely your relationship struggles that can drive you to create the love you want and need. True love, one that feeds your soul, is not a myopic search for your soul mate. It’s about attuning to yourself, which then allows you to pick a suitable partner at the right time. 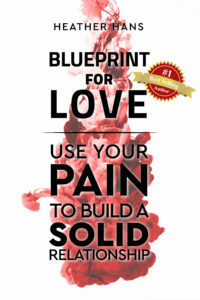 Amazon #1 International Bestseller, A Blueprint for Love: Use Your Pain to Build A Solid Relationship, takes not only a deep dive into the why and how of loving, but equally important, teaches how to leverage your pain to build a stronger you and through that journey, a better relationship with yourself and others. Love is our nature. From love is where we originate and to love is where we return. Nothing can break love. Love heals, love creates; love is the most powerful force of all. Without love humanity suffers - physically, emotionally, and spiritually. When people cannot love themselves, they suffer from a deadly poison; when these poisonous thoughts, feelings, and behaviors take hold on one individual, everyone is impacted. 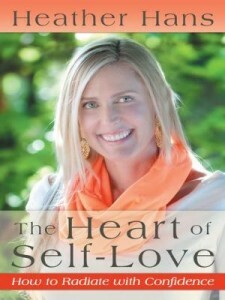 Drawing from mystical wisdom and decades of experience in healing and human behavior as well as Hans’ riveting personal story, The Heart of Self-Love, a combination of instruction, inspiration, and memoir will guide your soul’s journey toward self-love, loving relationships, and Divine love.